If you expect more with an automatic watch, please have a look at this watch. This is a very uncommon watch having automatic movement functionality. This Citizen Automatic Watch is not only accurate but finely designed. The two tone color is very delicately used here. The dial has the matching tone color on the hands and hour markers. Also the sub dials are colored with the same color. Moreover this two tone color is present on the bracelet. This bracelet has a push button deployment buckle. 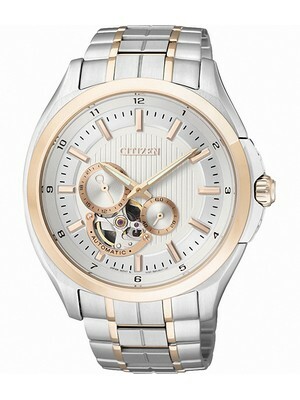 The case and the bracelet of this Watches Citizen are made up of stainless steel. Obviously the special thing in this Citizen Automatic is its dial. This dial is having two small sub dials and you can see the running mechanism inside the case through the transparent area. The background color of the dial is bright and having good texture on it. You can note the 24 Hours as per your convenience. This beautiful dial is well protected by the durable Sapphire Crystal Glass. The sapphire crystal gives the user a crystal clear view. 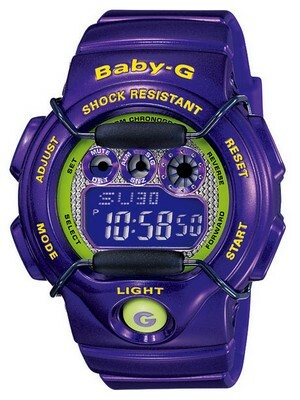 The water resistant of this watch is 100 meters. Definitely you will not miss the time ever with this watch, even if you are at swimming pool or beaches. And not need to take care of this Citizenwatch in such places. 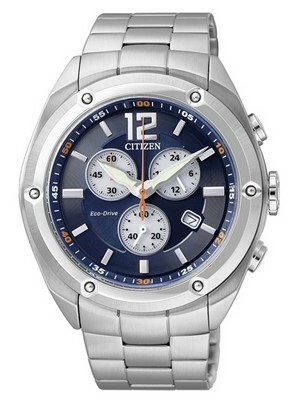 The case of this Mens Citizen Watch has screw case back which improves the water resistant of the watch. The advantage of screw case back is protection from the dust and moisture. The size of the case is 43 millimeter and its thickness is 12mm. This watch is available for US $320.00 with us.